When fund managers returned from their winter holiday beach and ski vacations for the New Year, they were greeted to a market in free-fall during the month of January. The sell-off was fueled at least partly by investors' concerns about China slowing, the US grinding to a halt, and corporate profits falling. That sell-off continued through mid-February before a surprisingly sharp bounce that sent markets positive for the quarter. 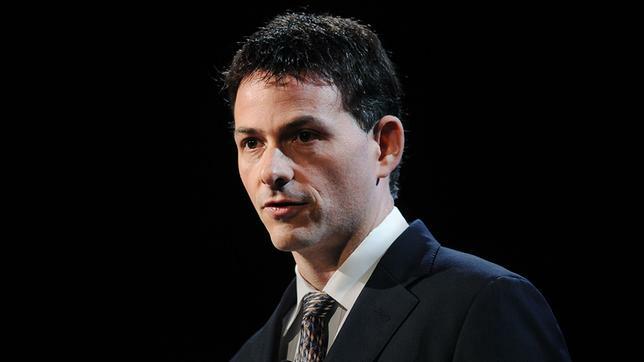 “It was a strange quarter,” hedge fund manager David Einhorn, the founder of Greenlight Capital, wrote in a letter to his investors dated May 2. “The S&P 500 (^GSPC) spent the first half of the quarter going straight down. Then in the spirit of ‘never mind’, it turned on a dime, recovering all of the loss and then some,” he wrote. Einhorn went on to warn that many companies are only beating earnings estimates because expectations have been lowered. For the most part, when companies post earnings that are higher than analysts’ estimates, the shares tend to trade higher. If the earnings results miss, the share price usually falls. Many companies right now are simply beating a lowered bar. It's the same story over and over again. Greenlight Capital finished the first quarter up 3%. Some of the fund’s biggest winners included long bets on Consol Energy, Michael Kors, and gold. The fund’s performance also benefitted from its so-called “bubble basket” that includes short bets in several tech companies. The first quarter was a bright spot for the fund, which had not seen a profitable quarter in some time. The fund fell 20.2% in 2015. Einhorn’s only previous down year was in 2008, when the fund lost around 23%.